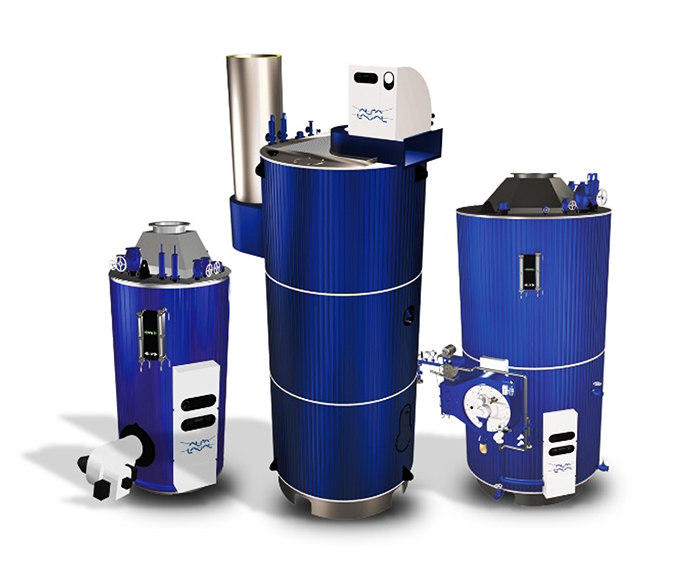 Alfa Laval supplies genuine, high-quality OEM spare parts for all Alfa Laval Aalborg boiler and waste heat recovery systems used on marine vessels. 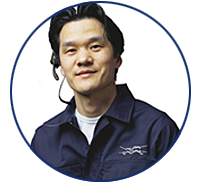 Our experts are available 24/7 to identify the parts you need, provide reccommendations and ensure fast delivery. Original, up-to-date spare parts are shipped within 24 hours to any corner of the globe. To make this possible, Alfa Laval maintains full stocks of the most common consumables and spare parts at strategic locations worldwide. As the original equipment manufactorer, we posses full knowledge and documentation, plus through operating and service experience with all Alfa Laval Aalborg boiler systems. Combined with 100 years of experience in the marine business, this makes us a single point of contact for both spare parts and peace of mind. WIth OEM knowledge and comprehensive documentation, Alfa Laval experts quickly and accurately identify the necessary spare parts. Alfa Laval experts can make recommendations about any aspects of spare parts and their use. Original spare parts are shipped within 24 hours to any corner of the globe. Alfa Laval can monitor your spare parts consumption to help you optimize your equipment use.